Do you need to protect your hull, keel or ballast from rust and corrosion? 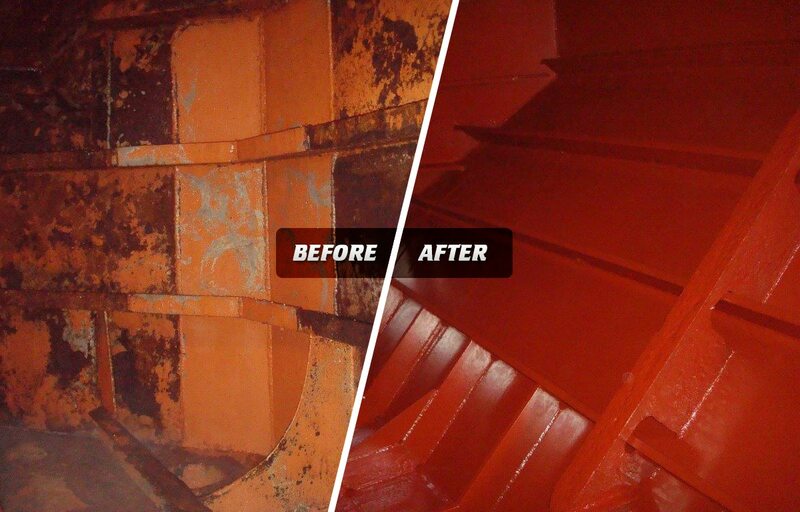 Marine CIP (Corrosive Inhibiting Primer) is a rust inhibiting primer which can be over-coated with the paint of your choice. 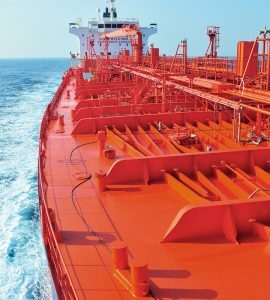 Perfect for using above or below the water line, Marine CIP contains the anti-corrosive properties of Marine Oil. This enables it to stabilise the surface by penetrating deep into the substrate, driving out excess moisture and air to form a solid stable layer. It can also be used on both new and rusted surfaces. Marine CIP is easy to use and does not require sand or shot blasting first. It will not dissolve or break down when even high solvent paints and finishes (urethane, epoxy, chlorinated rubber, synthetic, etc.) are applied to it. The pigmentation provides enhanced protection and perfect film-forming qualities. With Marine CIP, sand or shot-blasted surfaces do not require immediate priming as a light rust coating will not affect its performance or ﬁnal result. Before application, be sure to remove all loose ﬂaking rust and /or old paint and make sure that the surface is clean, dry and free from oil and grease. Previously coated surfaces; we recommend you first spot prime all exposed metal with 2 coats, allowing drying time between coats. Then apply a 3rd coat over the entire area and allow it to dry. Take a look at our demonstration video below to see just how easy it is to apply Marine CIP to your boat. For more information about Marine CIP, please visit the product page by clicking here.